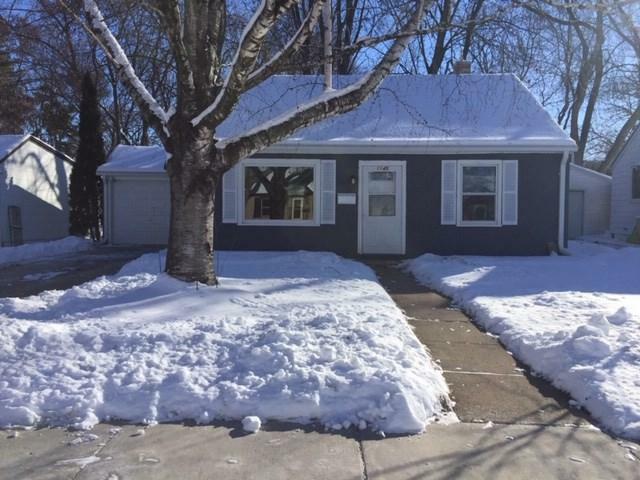 Great 2 bedrooms/1 bath home in a convenient west Green Bay location, just 1 mile from Lambeau Field and close to shops and Hwys. 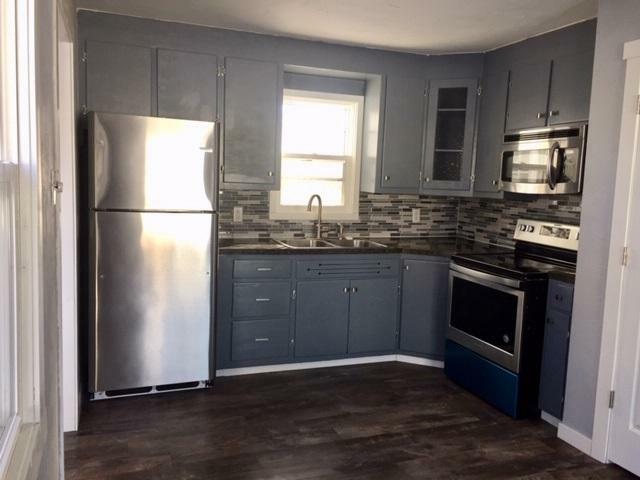 Extensive updating has been done recently, including bathroom, kitchen, all windows and doors, flooring, landscaping and more. Tastefully painted. Nice storage room and converted garage adds extra space. 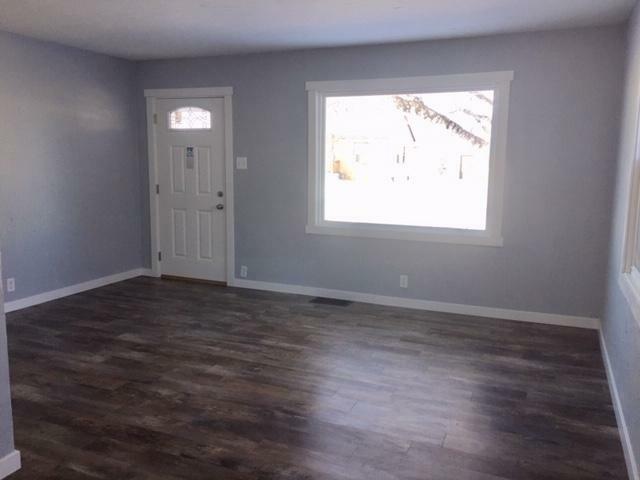 No basement, everything you need is on the main floor! Beautiful backyard with patio and fence. 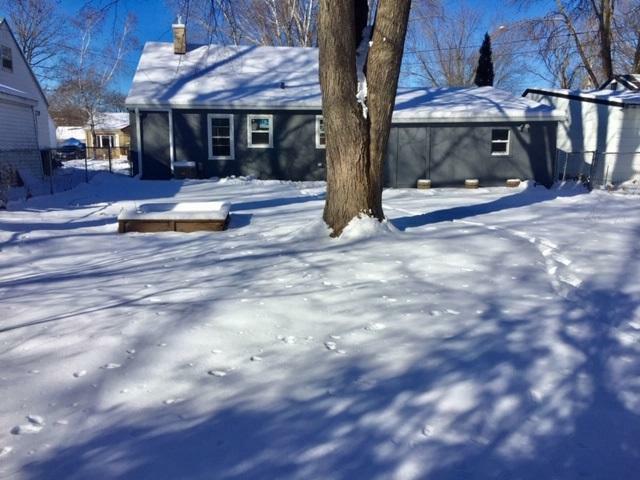 Listing provided courtesy of Casagrande Realty.